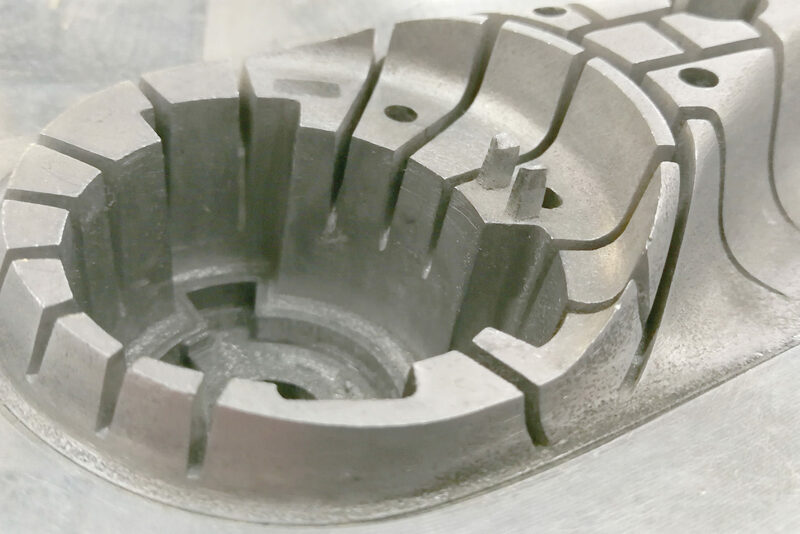 Rapid tooling means an all-digital production process of a good plastic injection molding mold, thus considerably reducing the cost and time of your prototypes, pre-series or series. 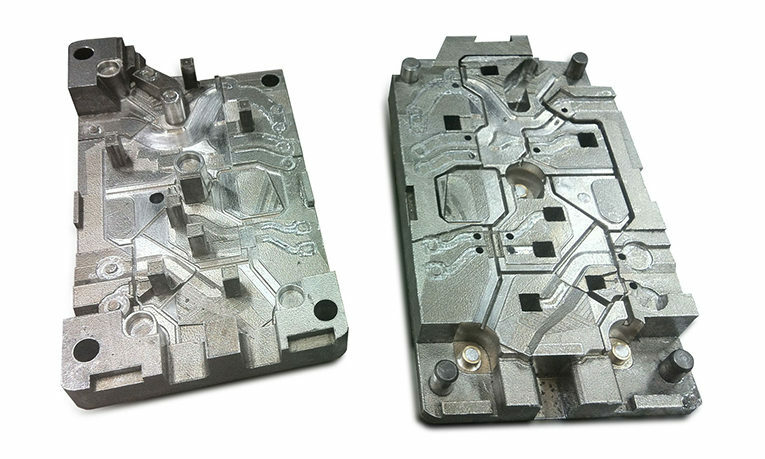 Equipped with 3D metal printers and 4 CNC machining centers, we design, build, finish, and develop molds and plastic injection tools. 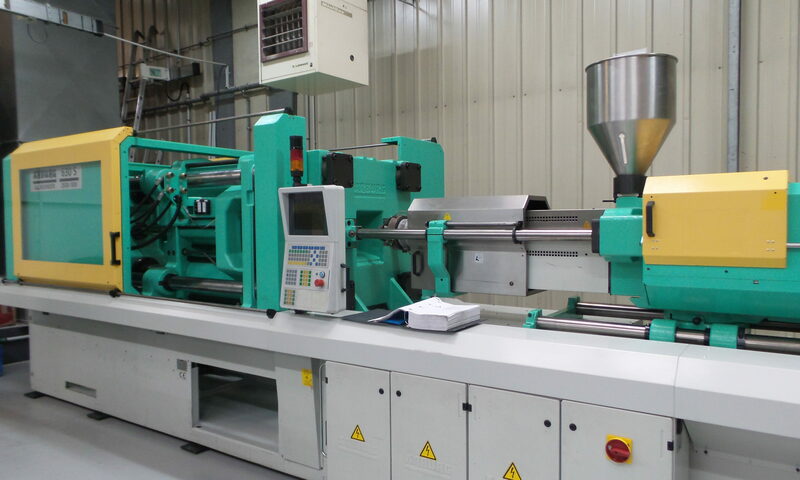 We also have 5 injection presses to ensure the production of your plastic parts. 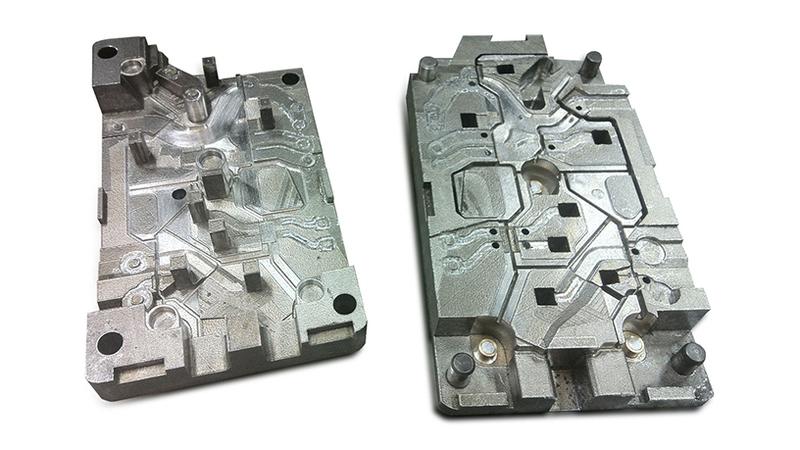 Our working methodology, our combination of mold “hybrid” (mold produced by machining and / or additive manufacturing metal) allow us to provide proto plastic parts and small series in record time (1 to 2 weeks).